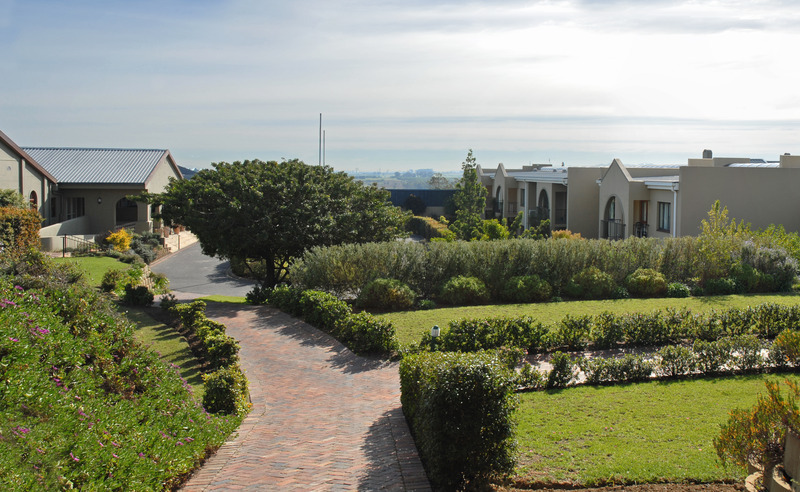 ﻿ Devonvale Golf Estate Wine and Spa Lodge Stellenbosch. JIMAT di Agoda.com! 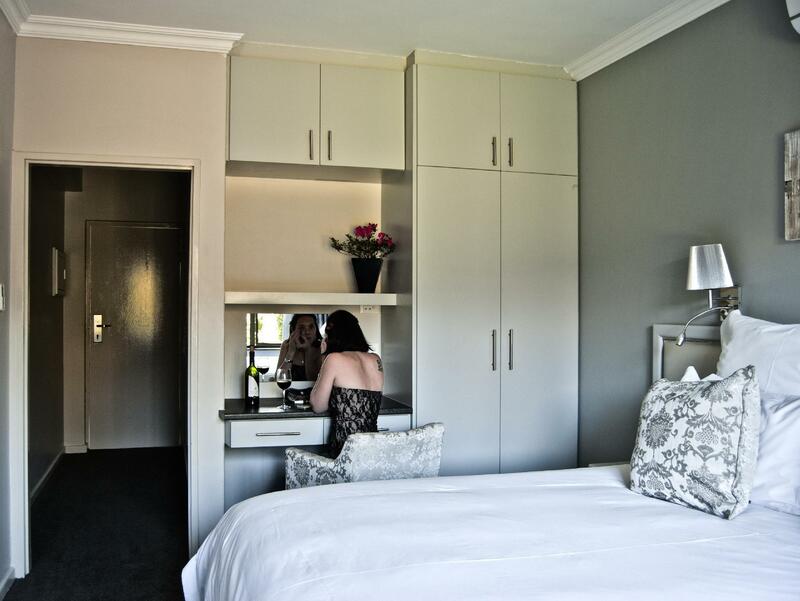 Ada soalan mengenai Devonvale Golf Estate Wine and Spa Lodge? 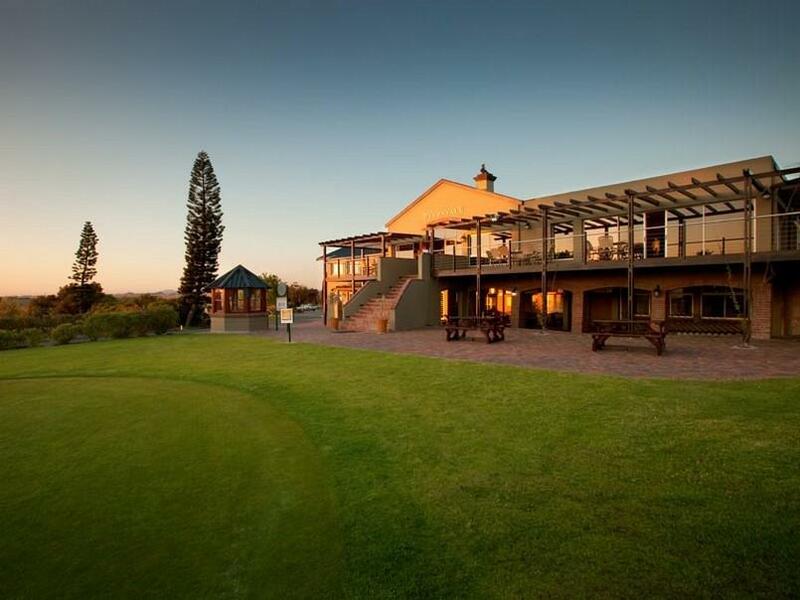 Direka untuk kedua-dua tujuan perniagaan dan percutian, Devonvale Golf Estate Wine and Spa Lodge terletak di lokasi strategik di Stellenbosch; salah satu kawasan yang paling popular di bandar tersebut. Pusat bandar hanya 9.5 Km jauhnya dan boleh sampai ke lapangan terbang dalam tempoh 30 minit. Persekitaran yang terjaga dan kedudukan berhampiran dengan Estet Wain & Golf Devonvale, Hazendal, Estet Hartenberg memberi hotel ini daya tarikan istimewa. Di Devonvale Golf Estate Wine and Spa Lodge, segala usaha dilakukan untuk membuatkan tetamu berasa selesa. Oleh yang demikian, hotel ini menyediakan perkhidmatan dan kemudahan yang terbaik. Hotel ini menyediakan akses kepada pelbagai perkhidmatan yang luas, termasuklah Wi-Fi percuma semua bilik, fasiliti tetamu kurang upaya, simpanan bagasi, Wi-Fi di tempat awam, tempat letak kereta. Semua penginapan bagi tetamu menawarkan kemudahan yang difikirkan dengan teliti bagi memastikan rasa selesa yang sukar ditandingi. Di samping itu, pihak hotel menawarkan aktiviti rekreasi untuk memastikan anda mempunyai perkara untuk dilakukan sepanjang penginapan anda. Devonvale Golf Estate Wine and Spa Lodge merupakan tempat yang ideal bagi penginapan pelancong yang mencari keindahan, keselesaan dan kemudahan di Stellenbosch. We were going to Stellenbosch University Open Day and decided to stay out of town so as we could enjoy dinner and a glass of wine. The apartment was really lovely. 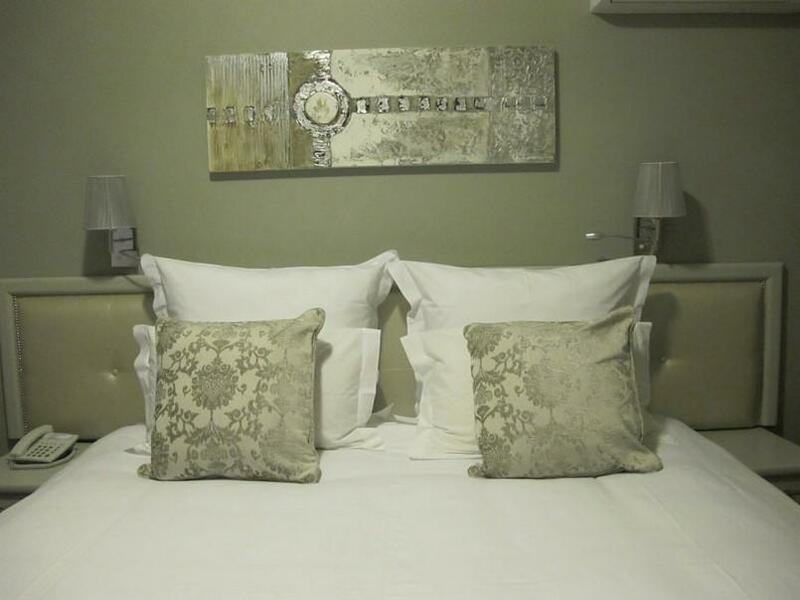 Bedroom en suite with top finishes, lovely living/dining room with well stocked kitchenette. It was a lovely touch to leave a complimentary bottle of wine too. The back door opened onto a private terrace which led to the restaurant. However, the restaurant, Chez Shiraz was really below par for dinner and breakfast, both for food and service. Because it is 8km out of town, I don't think I would stay here again and would choose somewhere which had better food offerings. The staff were very friendly and helpful . 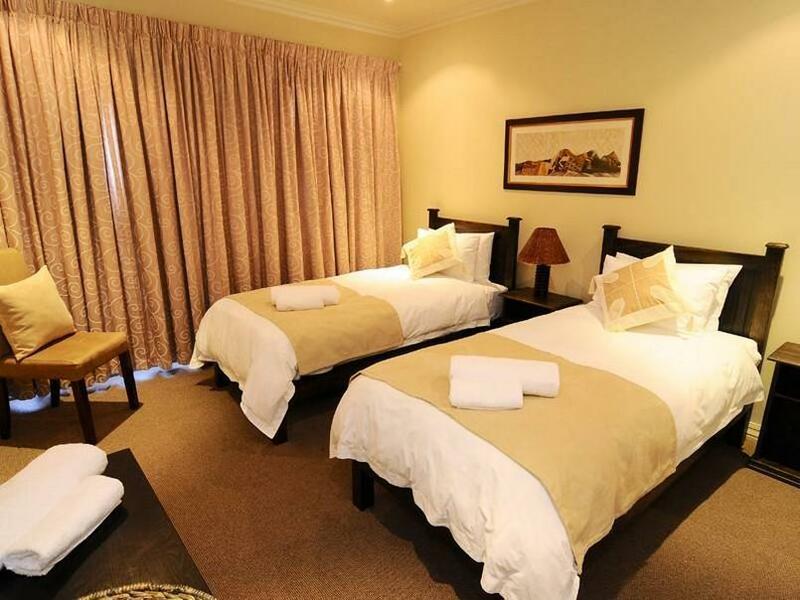 The rooms were very clean and comfortable and had all necessary facilities and we were even given a complementary bottle of wine. The breakfast which was included was excellent . I was highly impressed with this establishment. It was just an overnight stay after having attended a function close by. Excellent choices at breakfast. Room and shower was spotless. We did find the mattress a bit too firm for our liking but other than that cannot fault the place. Check in was a breeze. Plenty of free and secure parking. Breakfast, which was included, was delicious. We also had a cozy dinner at Chez Shiraz. Will definitely stay here again if i come back to South Africa. Our experience at this hotel was disgusting with racism from both customers in the bar area and the barman. 10 mins drive to the town. Room is super huge with a little garden. Restaurant is fantastic. I don't play golf but I believe the golf course is good (at least look good to me). Good enough facilities...average golf course...rooms a bit small. upgrade to villa, immaculate, dinner was amazing and waiters were friendly. Really great stay with great facilities. Waiting staff were very friendly but the receptionists were a little moody. We really wanted a massage in the spa but the spa lady called us a day after making an enquiry. Would be nice to have a small shop to by nibbles rather than going to the bar. Had issues with the room. Only mirror in the Ron was tiny one above basin too high to see entire head. No mirror at dressing table or behind doors etc. no light above dressing table even though there is a fitting. Dustbin lid broken in bathroom. In he other room the mirror at dressing table was a small piece of mirror merely propped up against the wall and unattached. No long mirrors in either room. On requesting a mirror and light to be fixed, Lisa Marie, from management came to the room and did say this would be sorted out for us the following morning......but then went on to say that this was only just the Standard Room anyway......REALLY???? No mirror or light was replaced or installed at all the following day. 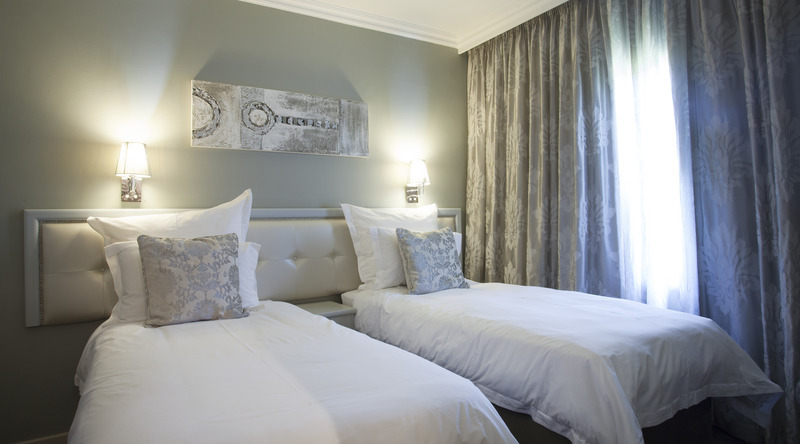 Both our rooms had not been made up by housekeeping when we returned from our outing on Saturday morning at 1.15pm. The security card for the room has the number on!!! That's not secure. Invoice given at end of our stay reflects absolutely no monies...just a series of noughts!!! Generally great facility that appears to be poorly managed. There are many small things that are not up to scratch for a facility that charges what they do and rate themselves as they do. 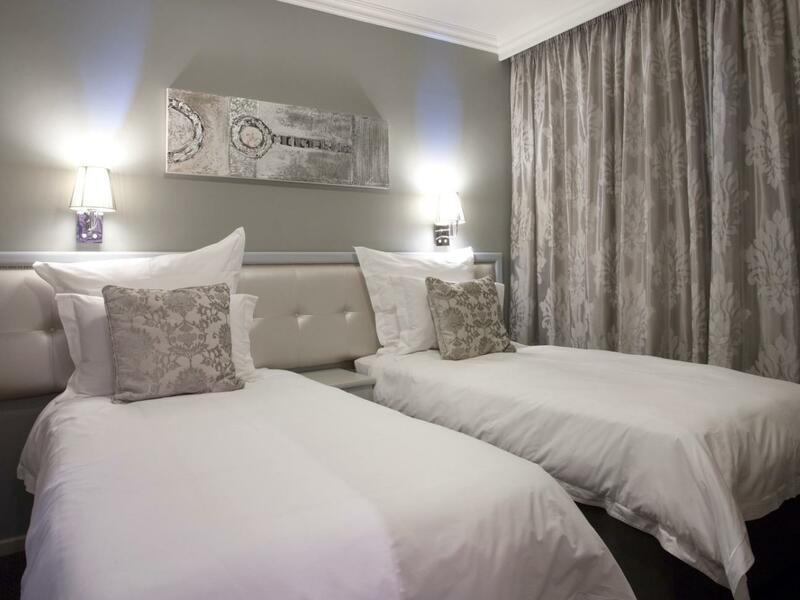 We has a wonderful stay with easy access into Cape Town and Stellenbosch for business purposes. 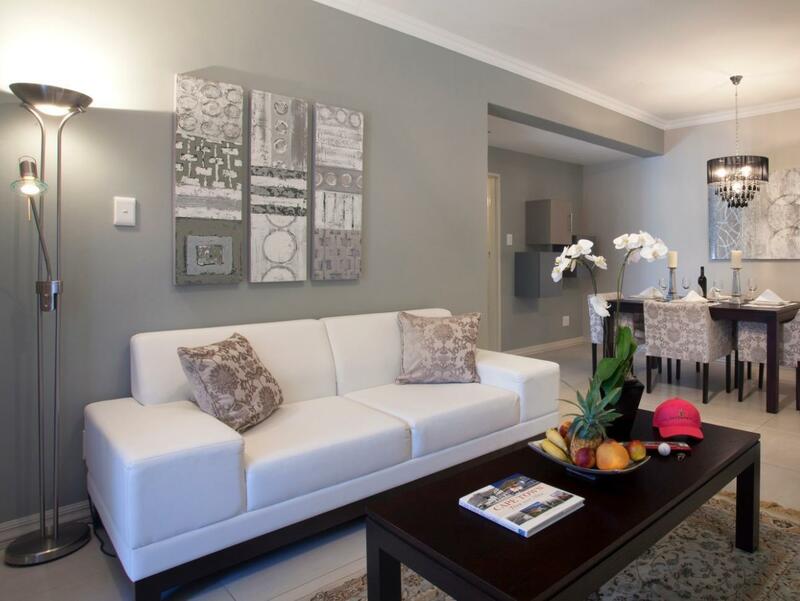 The relaxing enviornment, great view and excellent value for money at Devonvale made our trip a very successful one. We will definitely return to stay here in the future. Stayed 4 nights and really enjoyed it. 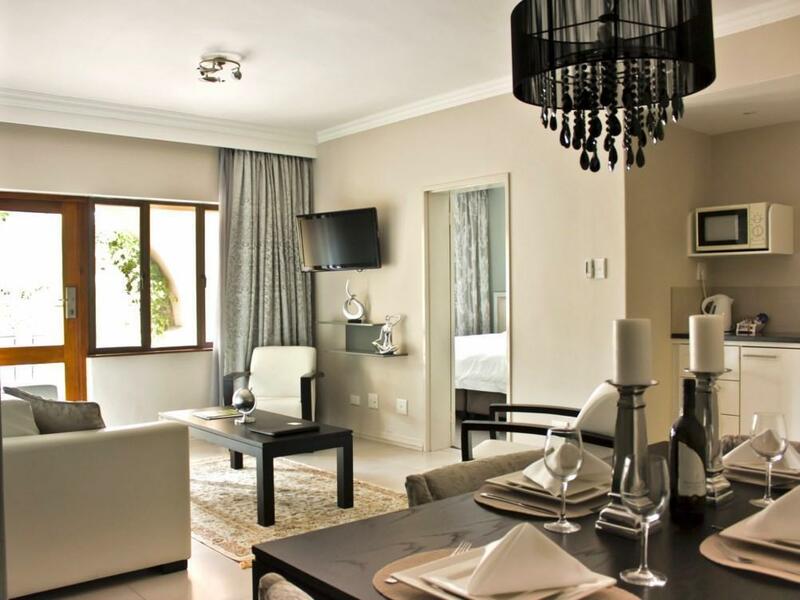 We loved our modern, comfortable apartment and enjoyed playing golf and the very good location which was 10 mins drive to central Stellenbosch and within easy driving distance of many wineries. We liked the ability to self cater and also enjoyed dinner in Chez Shiraz - very nice food, good value and friendly service. We will definitely return. We stayed here for a night. The rooms were quite small and the dinner options were really limited. It is a bit far from the town center, thus walking was out of the question and we were restricted to staying at the hotel. They have really beautiful surroundings and for a long stay it would be good but definitely not for a couple of nights only.